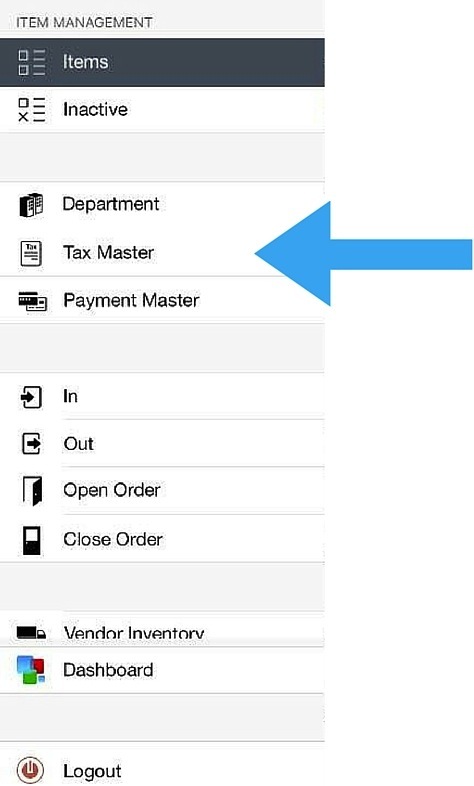 Before you start ringing up customers, you will need to create the types of taxes that will be applied to items. If you would like to create taxes in Back office, click here. 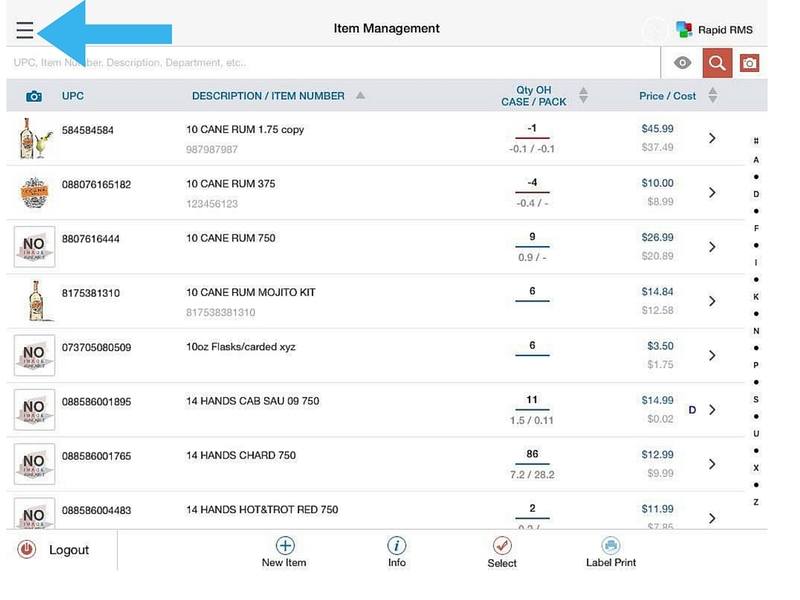 2: Click Inventory Management from the Dashboard. 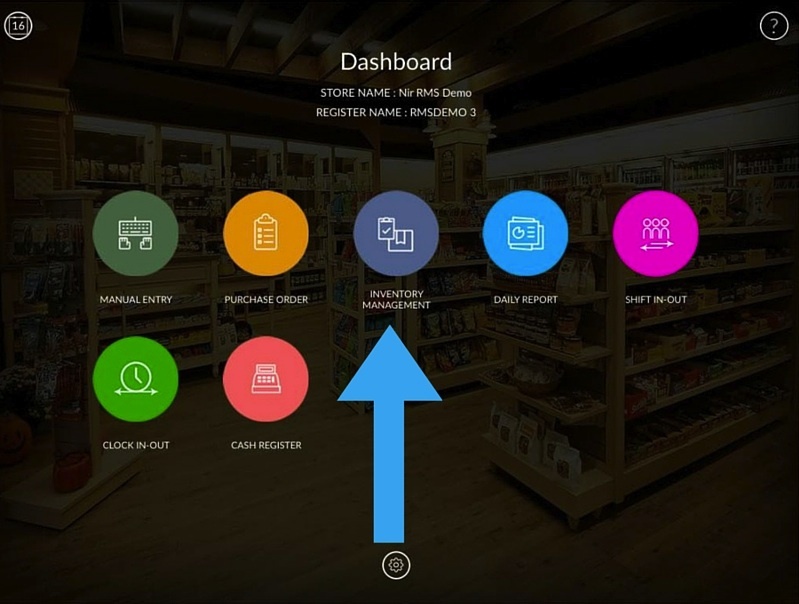 4: Click the Item Management menu icon. Tax: You will name the tax. For example, sales tax. 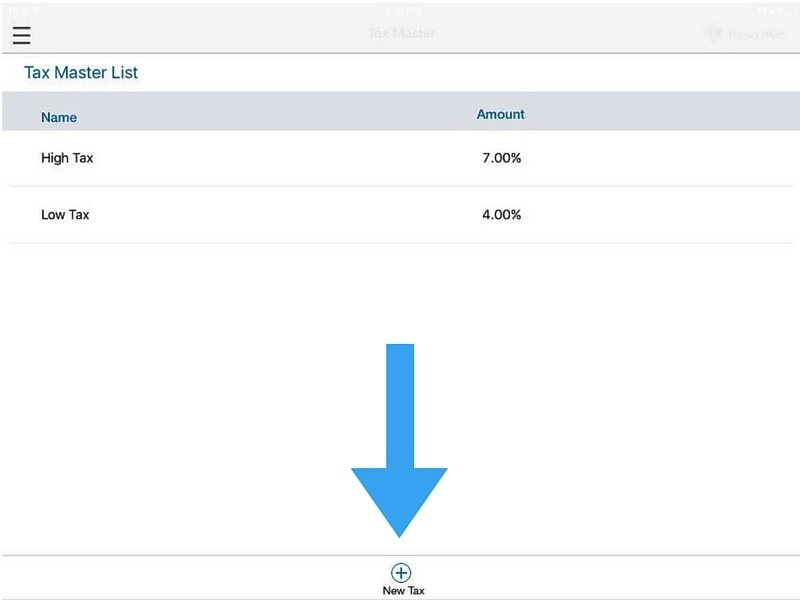 Type: You will define whether the tax is a fixed dollar amount or percentage. 8: Click Save when finished.